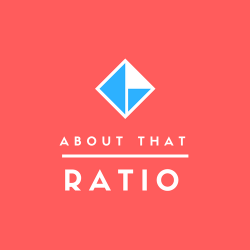 Welcome to about|that|ratio, a site focused on current and emerging leadership issues. I write this blog based on my observations and experiences as the CEO of DirectorCorps, a privately-held information resource with roots going back to 1991. Through multiple content platforms, my team delivers timely and relevant intelligence on board-level issues. We do so through annual conferences, exclusive networking events, digital services, editorial products and research reports. DirectorCorps includes Bank Director, FinXTech and a new venture — going live in Q1 of 2019 — that provides peer insight to corporate leaders of public companies and fast-growing private businesses. I first started sharing my personal thoughts on this site given the dramatic changes taking place in the financial services world in 2010. Since then, you will find my writings reflect my optimistic nature. Indeed, my blogging gravitates towards stories and themes that reflect words like resiliency, curiosity, agility, resourcefulness and tenacity. 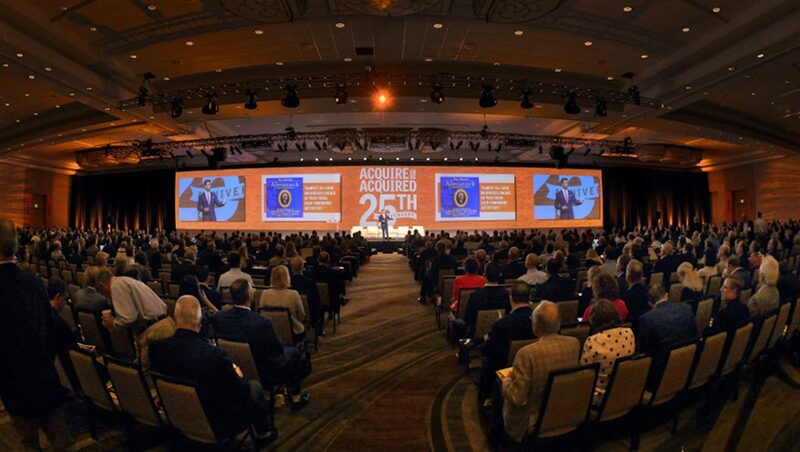 In addition to sharing my thoughts on this blog, I regularly speak about what’s now, and what’s possibly next, in business with a recurring focus on growth, strategy and/or technology. I invite you to follow me on Twitter @aldominick or reach out via LinkedIn. To read my recent posts — or search by an area of interest — simply scroll down or click here. Lastly, If you see me in Washington, D.C., don’t be surprised… while I’m a Bostonian by birth, I’ve called the District home since 2005.